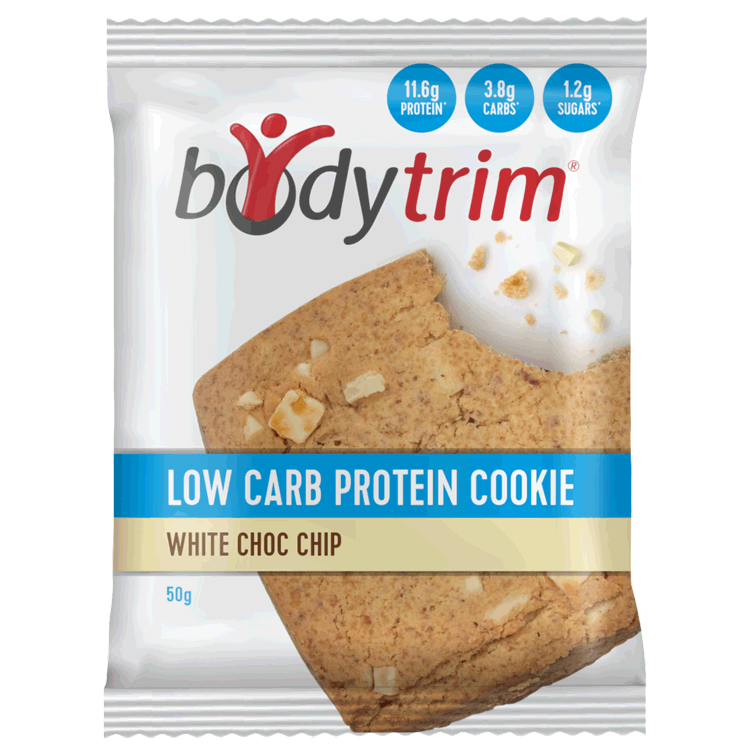 Bodytrim’s range of high protein, low carb snacks are perfect for when you need a sweet treat. 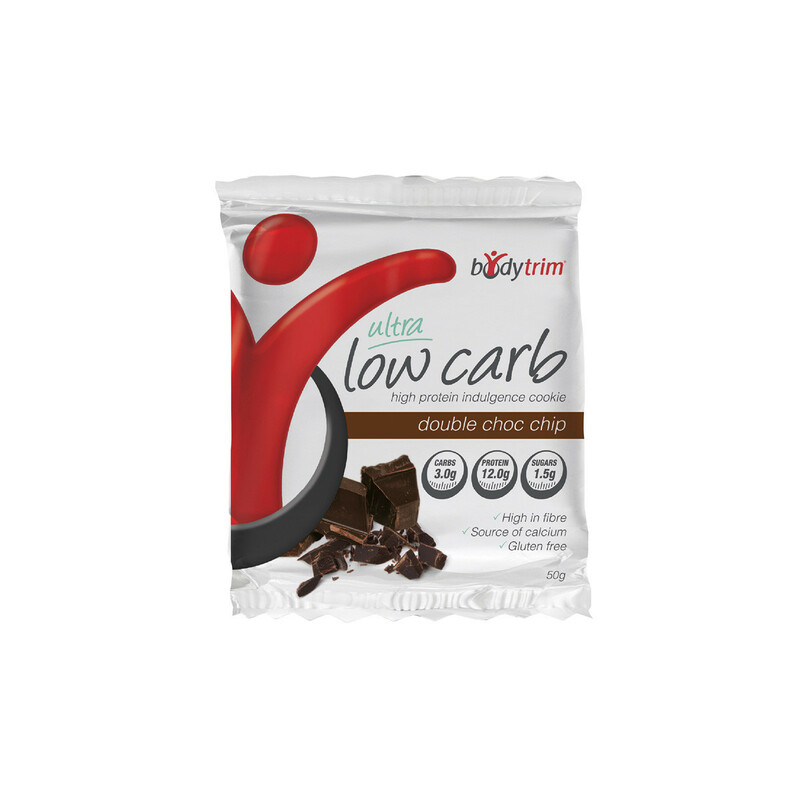 Our indulgent low carb cookies, protein slices, toffee bars and fudge bars are specifically designed to complement the bodytrim 12-week weight loss program. They are the perfect high protein snacks for those who are constantly on the go. To achieve long term weight loss, you need to make healthy food choices… especially when it comes to the type of snacks you consume. 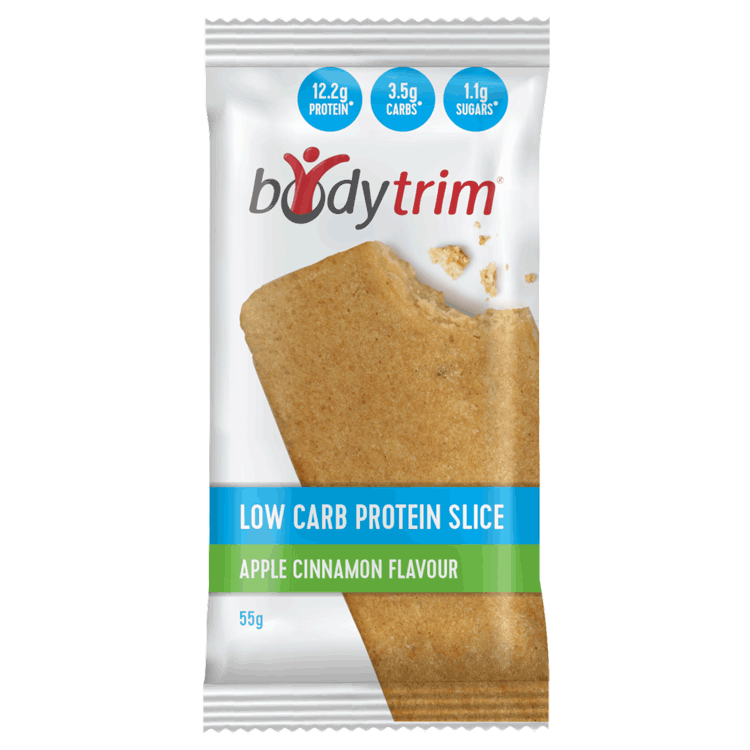 Bodytrim's range of indulgent bars, slices and cookies are guilt-free, high protein, low carb snacks that let you satisfy your sweet tooth without derailing your weight loss goals. All of the on the go snacks in the bodytrim range are jam-packed with protein and are a source of fibre. Healthy snacking has never been so easy and delicious! Who says you can’t enjoy a snack when you’re trying to lose weight? Our high protein, low carb cookies are the ultimate indulgence when you’re in need of a sweet treat to satisfy your cravings. Available in choc chip, double choc chip and white choc chip, these protein cookies will quickly become one of your favourite on the go snacks. Packed with protein and low in carbs, you won’t want to share these home-style baked delights with anyone else! 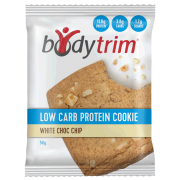 Bodytrim low carb cookies are also free from wheat and gluten. These low carb, high protein snacks will hit the spot if you’re in the mood for something sweet. Whether you choose decadent choc fudge or fruity apple and cinnamon, these low carb slices make perfect on the go snacks. Bodytrim’s range of high protein, low carb snacks help you satisfy your cravings whilst you manage your weight. Losing weight doesn’t mean you have to go hungry between meals, and bodytrim Fudge Bars will help satisfy your sweet cravings. These high protein snacks are available in three delicious flavours – choc fudge crisp, choc mint crisp and choc caramel crunch – and you’re going to want to try them all. 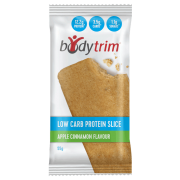 Packed with protein and a source of fibre, enjoy bodytrim’s guilt-free low carb fudge bars during phases 2 and 3 of the bodytrim 12-week program. Are protein bars meal replacements? While protein bars are great as a mid-morning or afternoon snack, they don’t provide the nutrition found in a regular meal or a meal replacement shake. 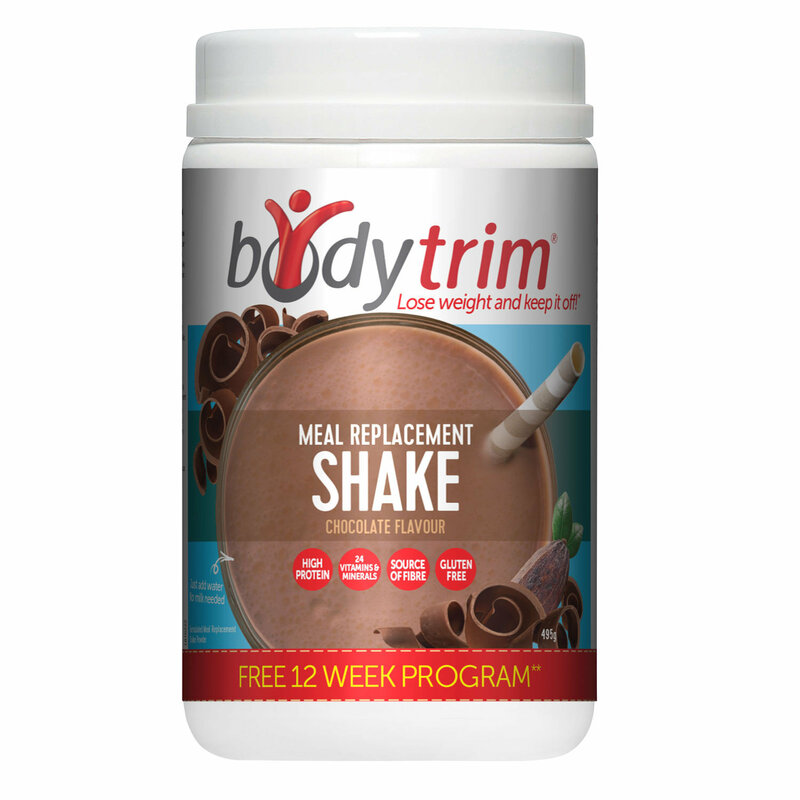 If you’re looking for a meal substitute that is packed with protein, high in fibre and full of essential vitamins and minerals, try bodytrim meal replacement shakes. 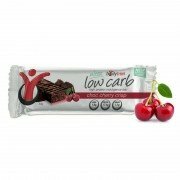 Bodytrim protein bars and snacks are dairy based and therefore not suitable for vegans. Are bodytrim products gluten free? 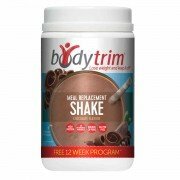 The bodytrim shakes (both vanilla & chocolate flavours), the ultra low carb cookies (choc chip, double choc & white choc) and the brownie choc fudge are gluten free and are a nutritious addition to anyone who is on a gluten free diet. What If I am still hungry while on the bodytrim program? If you are still hungry try sipping on some water or soda water with a little lemon juice, or enjoy a nutritious serve of non- starchy vegetables. In phases 2 and 3 of the program you can try one of our high protein, low carb bars, slices or cookies for your protein snack to help you satisfy your cravings. May contain Peanuts & other Tree Nuts. 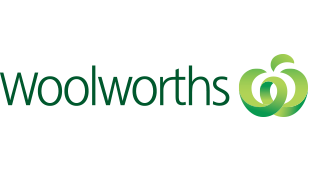 Excess consumption of this product may have a laxative effect. Contains: Milk, soy, egg, tree nuts (almonds) and sulphites. May contain: peanuts and other tree nuts. Contains: Wheat, milk, peanuts and soy. May contain: Sesame, and tree nuts. One serving per day is recommended. Excess consumption of this product may have a laxative effect. bodytrim® toffee bars are a nutritious supplement for use when energy and nutrient intakes may not meet individual needs. bodytrim® Fudge bars is a supplement to a normal diet to address situations where intakes of energy and nutrients may not be adequate to meet an individual’s requirements.